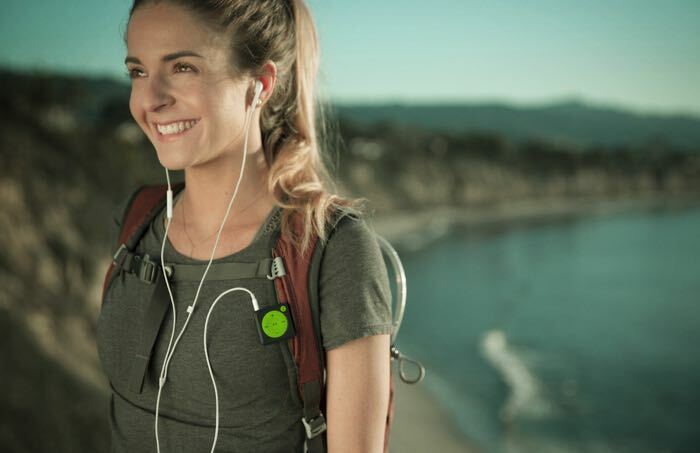 Mighty is a new Spotify streaming device that is designed to work without your smartphone, the device is designed to work like a MP3 player for Spotify. The Mighty Spotify streaming device is also compatible with Android smartphones and Apple devices and it can store up to 48 hours of music offline. The creators of Mighty are launching the device on Kickstarter and it will cost you $70 for the early bird it will retail for $79 when it launches. Mighty was born from personal frustration with the current on-the-go music experience. 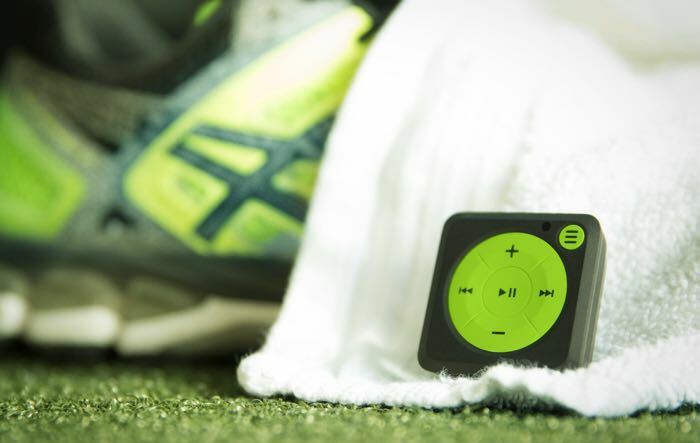 Today, every option to stream music while exercising requires a bulky, fragile smartphone. And phones are only getting larger, more fragile, more expensive, and more battery hungry. This motivated us to create a simple product that provides users with a comfortable and seamless music+fitness experience, all without a phone. It comes with WiFi and Bluetooth built in so it can be connected to your favourite speaker and it also has a headphone jack. It is also designed to be drop and sweat resistant and it weighs in at just 0.6 ounches and measures 1.5 inches suare. You can find out more details about Mighty over at Kickstarter at the link below.